Create opportunities for under-represented groups to provide advice about their health priorities and experiences of using health services. Combine information from consultations with refugee-background communities to inform the work of the Network and help ensure that we are responsive to refugee community concerns. To document the process and findings from the project into a publicly-available report to share with Victorian health services and policy-makers. 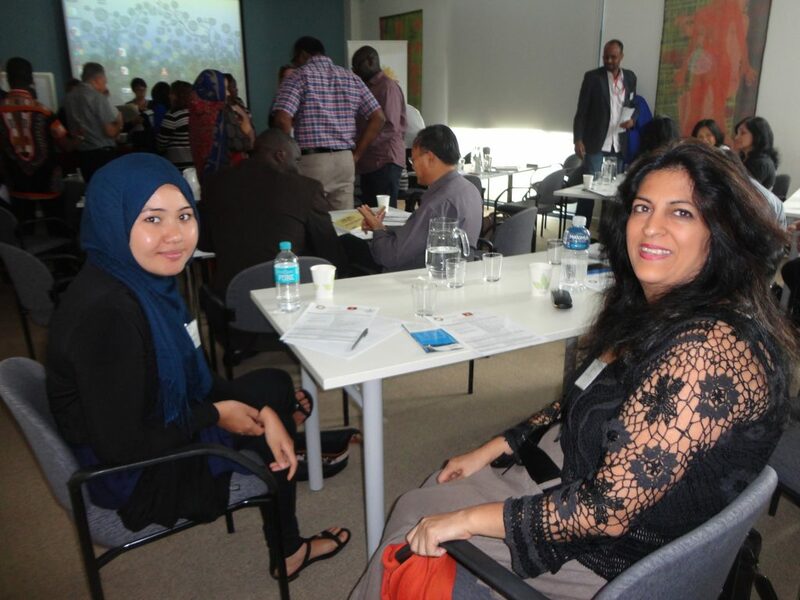 The Project was overseen by a Project Advisory Group comprising bicultural workers with expertise in community engagement and experience working with communities from refugee backgrounds. See the Project Advisory Group Members and Terms of Reference. The Final Report was launched at the Network’s Primary Care Forum on 6 September 2016. You can also read a two-page Summary of the Consultation Findings.